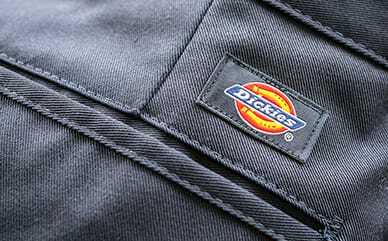 Genuine Dickies is created with quality, comfort, and value in mind. 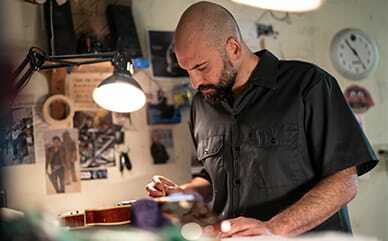 These workwear products have distinctive designs with attention to detail on every garment. Our Genuine Dickies Regular Fit Multi-Use pocket jeans are perfect for everyday style. The 6-pocket styling and bonus welt pocket ensure you can carry all of your belongings.